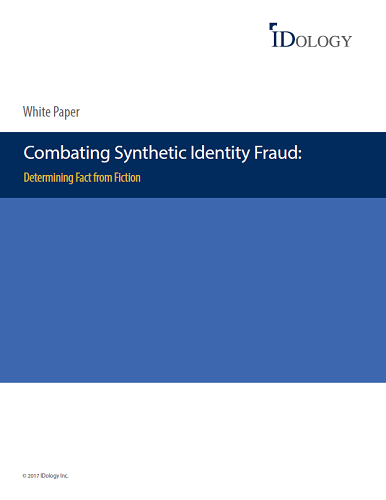 Synthetic identity fraud is one of the fastest growing and most sophisticated forms of fraud in the United States today. It involves the creation of completely or partly made up identities that can incubate for months, even years until criminals bust out, brutalizing companies and consumers alike. It’s hard to detect and even harder to stop.